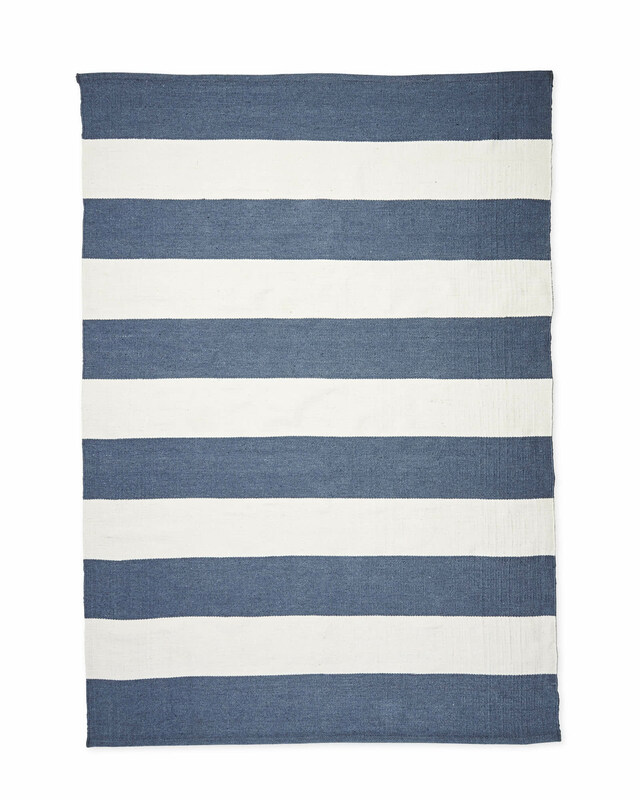 Lido Stripe Outdoor RugLido Stripe Outdoor Rug, alt="Lido Stripe Outdoor Rug, "
Print Inspired by a dhurrie, but made for the outdoors, this is handwoven of weather-resistant fabric that feels great underfoot. 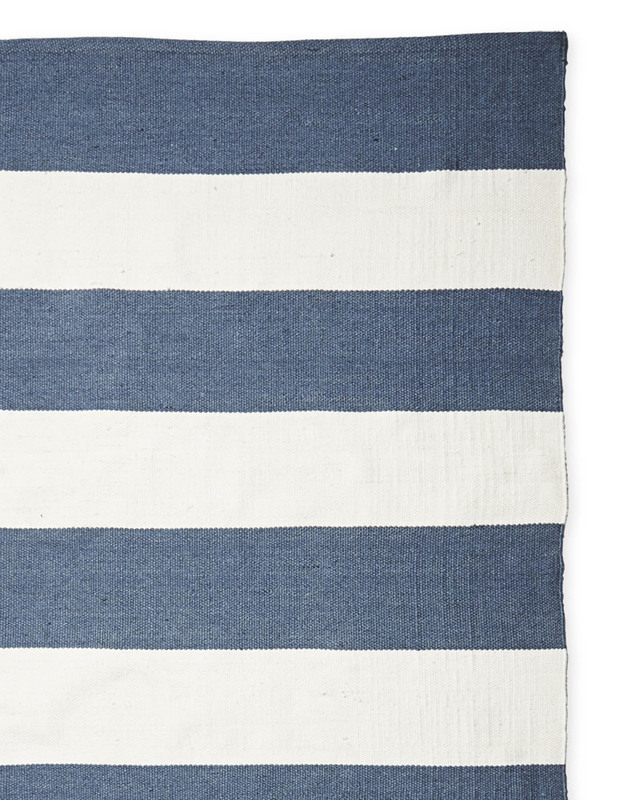 Jaunty awning stripes channel that coastal vibe we love. Blot spills immediately with a clean, dry cloth. Rug can be hosed; allow to air dry.